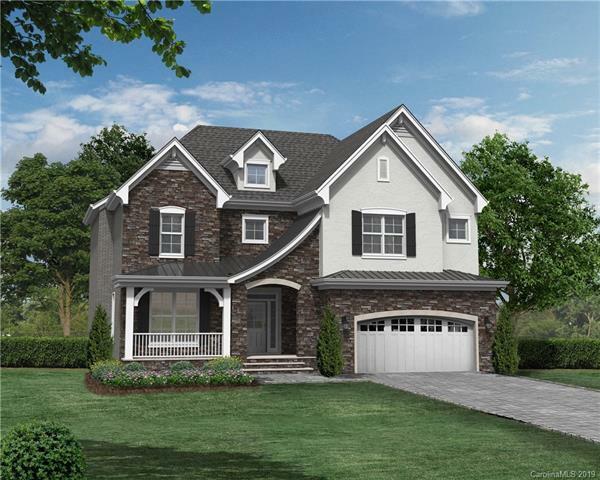 Stunning NEW home located in the heart of S CLT in desirable Rea Road Enclave. Hardwood floors greet you at entrance & run thru-out main level living areas (not MBR/Bath/Closet). Main Level Office complete w/glass french doors & crown molding. 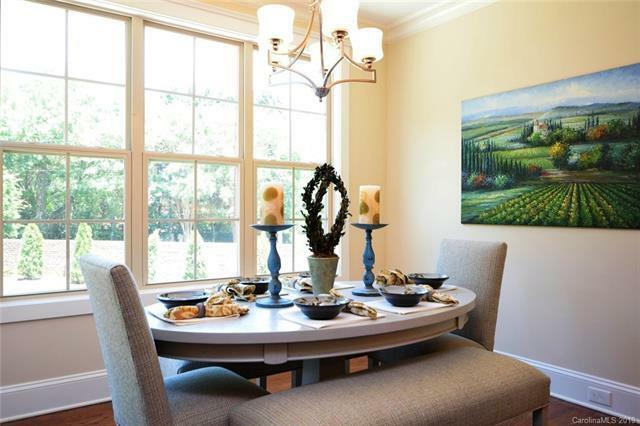 Formal dining w/wainscoting, crown molding. 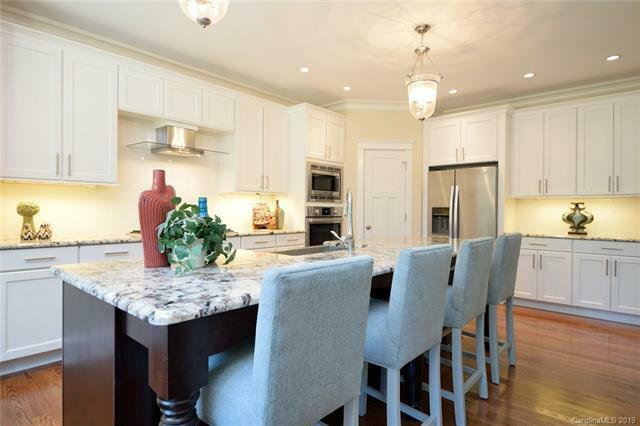 Gourmet kitchen hosts large island, gas cook-top, SS appliances, solid surface tops, under cabinet lighting. Sun Room Like Breakfast Area. Master Suite on Main has 11' trey ceiling & large walk-in closet w/direct access to laundry center. Upstairs boast 3 LARGE Bedrooms, all with en suite baths. Huge Game/REC Room w/ 11' Ceiling, Plus a Separate Media/Theater Room, Plumbed for Wet Bar and Ready for Entertaining. 2nd Laundry Center Upstairs. Home is on level lot in the cul-de-sac and backs to protected community Tree Save. Under Construction, Still Time to Select Many Finishes. Conveniently located to SouthPark, Uptown, Several Private Schools. Highly Ranked Public Sch assignment. 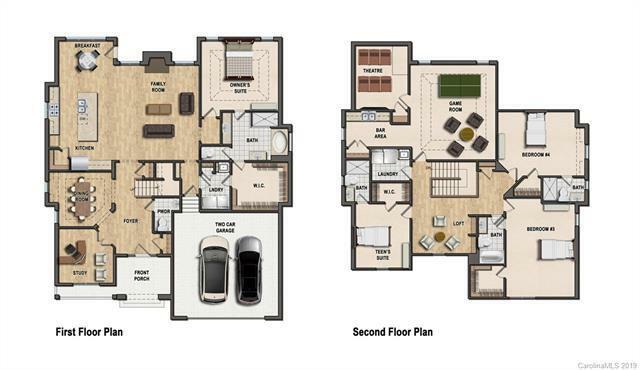 Offered by James Custom Homes Inc. Copyright 2019 Carolina Multiple Listing Services. All rights reserved.